MELTING! MELTING! JOKER IS MELTING! Or is there more to this than meets the eye? BOO! The big Bat arrives in the nick of time and he's packing some serious tech. Where does he get these wonderful toys? No matter where, Bats and Vicki are getting mobile in style. 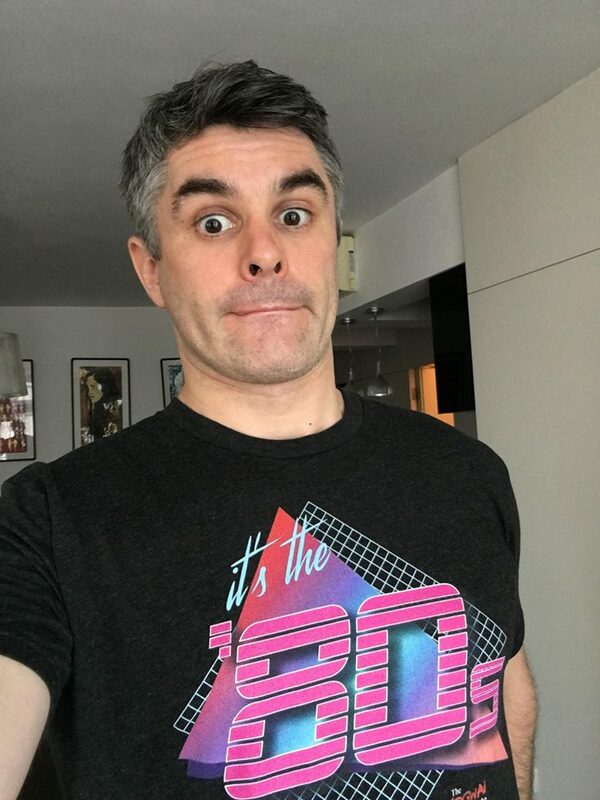 Bringing his '80s expertise to the party today is Neil Brown of The Mogwai Minute! Neil has already dealt with the worst monsters around, so up against a clown and a bat he'll have no trouble with this investigation - especially with all of the Gizmos on offer.